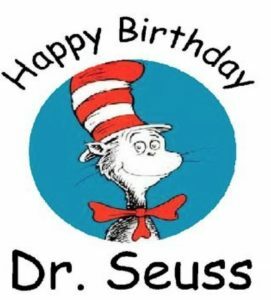 Beloved children’s author Dr. Seuss’s birthday is approaching, and the Pekin Public Library will celebrate the occasion by presenting a skit based on one of his books performed by the Pekin Community High School Student Council. Festivities including stories and crafts will be held at 6 p.m. Feb. 25, at the library, 301 S. Fourth St.
Would you? Could you? 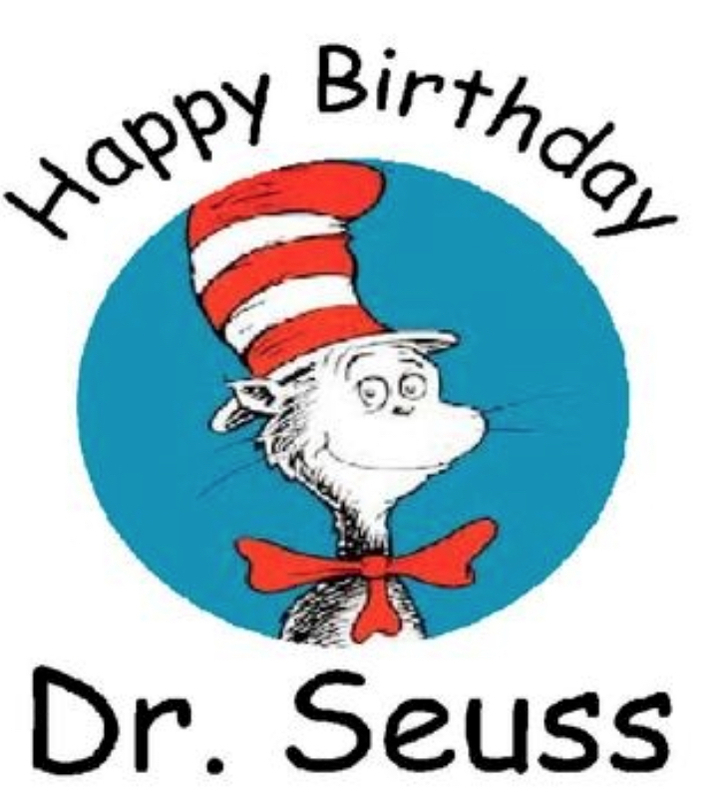 Celebrate Dr. Seuss’s coming birthday with a skit, based on one of his books, performed by the Pekin Community High School Student Council at 6 p.m. Feb. 25, at the Pekin Public Library, 301 S. Fourth St. The event also will include stories and a craft. All ages are invited. Theodor Seuss Geisel was born March 2, 1904. Better known by his pen name, Dr. Seuss, he was a writer and cartoonist who published more than 60 books. He published his first children’s book, “And to Think That I Saw It on Mulberry Street,” under the name of Dr. Seuss in 1937. The Morton Chamber of Commerce invites local businesses to its Chamber 101, to be held at 12 p.m. Feb. 12 at the chamber’s office, 415 W. Jefferson St. This one hour, informal get together will include a review of free member services, promotional opportunities and an explanation of chamber events and programs. The session is designed for prospective and current new members, new managers and current members who would like a quick reminder of the benefits of their chamber membership. Admission is free, and lunch will be served. 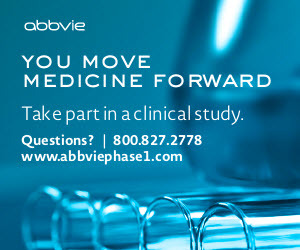 For more information, call 309-263-2491.